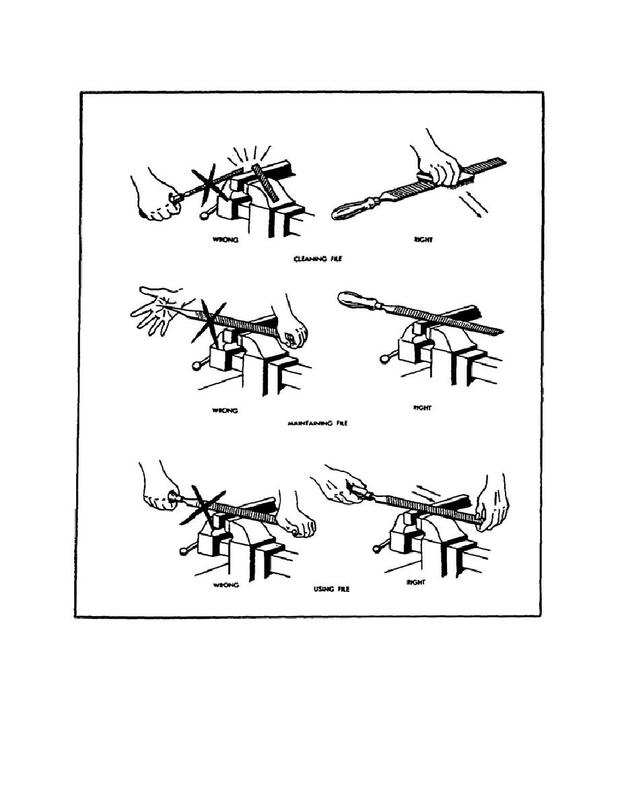 Home > Ordnance Documents and other related manuals > > Figure 102. Filing Precautions. the work, preventing fast cutting.